Wearables are the future of construction safety. Be the first to discover the wearables that are soon to be on the market, what they do, and how using them can create a culture of accountability and injury prevention on your job site. 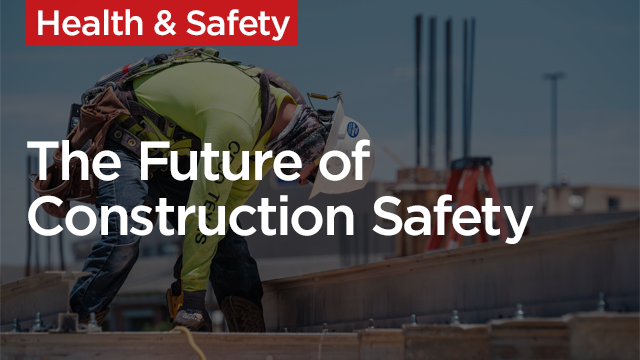 Discover the wearable devices that are at the forefront of construction safety. Learn how wearables can enhance productivity, employee health and longevity, and job site security. Familiarize yourself with the consequences of failing to comply with OSHA Fall Protection guidelines. Learn how wearable technology and creating a culture of accountability can prevent injuries on your job site.